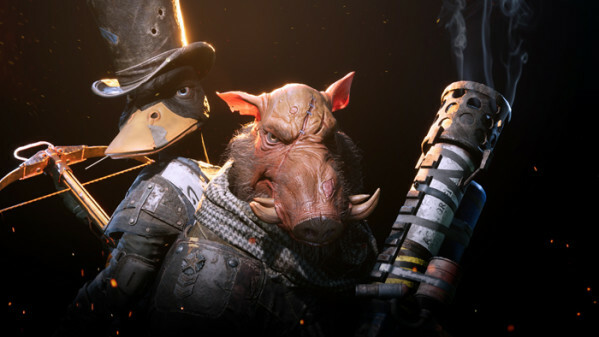 Funcom annouced today that Mutant Year Zero: Road to Eden, the tactical adventure game combining real-time exploration with XCOM-like turn-based tactical combat, will be launching December 4th on XBOX Game Pass. The game will also be available on both PC and PlayStation 4 the same day and is now available for pre-order on both these platforms. Players pre-ordering the Deluxe Edition on PC via buy.mutantyearzero.com will now also get instant access to a demo version that includes the first 2-4 hours of the game. Funcom today also released a brand-new gameplay video from the game, where Producer Mike Parker takes viewers through the Scraplands, an area from the game never shown before. Watch how he uses stealth to his advantage in the tactical gameplay, tipping the odds in his favor, before taking on the boss and his henchmen. The game is developed by a team made up of former HITMAN and PAYDAY lead developers. Mutant Year Zero: Road to Eden have been collecting both awards and praise from press who have gotten hands-on time with the game. The game was revealed earlier this year and the reveal CGI trailer made the game’s unique anthropomorphic characters “go viral”. Based on the Swedish pen and paper RPG Mutant, the game puts you in the hooves of Bormin the boar and the webbed feet of Dux the duck as they explore a post-human Earth. 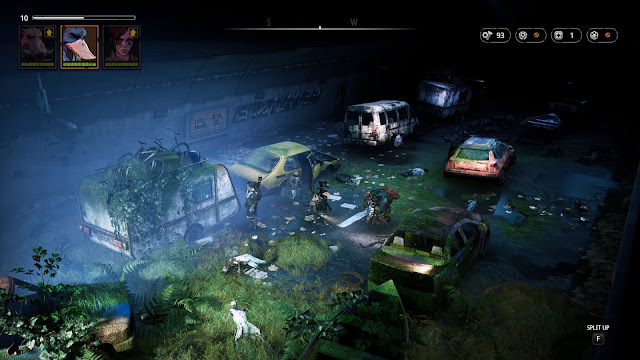 Mutant Year Zero: Road to Eden is developed by The Bearded Ladies and published by Funcom. For more information, please visit the official website at www.mutantyearzero.com.